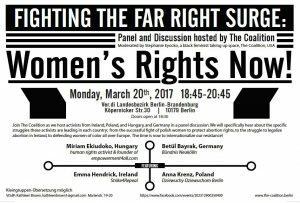 ► Monday: Fighting the Far-Right Surge – Women’s Rights Now! Although far-right politicians persistently violate and attack women’s rights, a new wave of feminism that takes an intersectional approach is growing internationally. The fight has been undertaken against female rights violations and conflicts of all types – from autonomy to reproductive rights, the wage gap, freedom of movement, classism and racism. 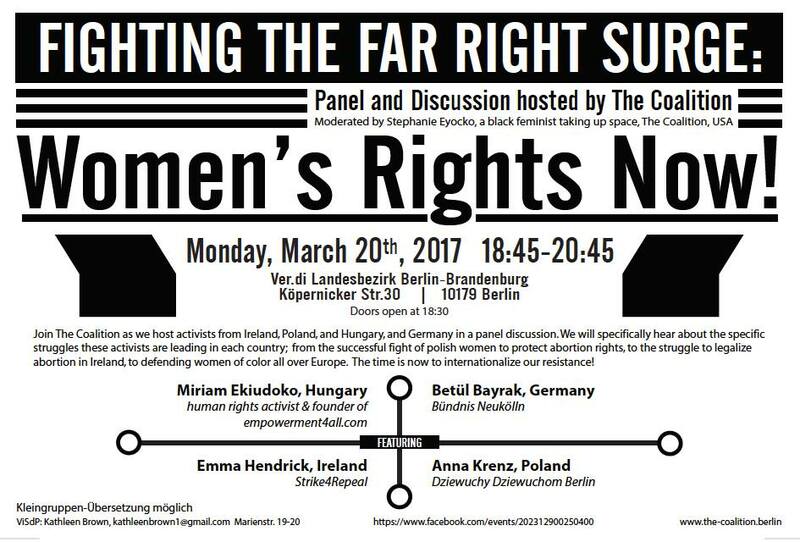 Join The Coalition’s panel talk as feminist activists from Ireland, Poland, Hungary and Germany discuss the struggles currently ongoing in their countries as well as the experience of women of colour in Europe. 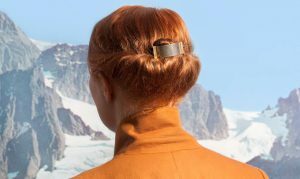 What’s a better way to spend the night than reading, watching film screenings and listening to sound performances that create a sense of hybridity of our world and worlds beyond? The philosopher and writer Donna Harawy fuses theoretical frameworks and fiction to create a new narrative that challenges the masculine gaze that has long dominated the fields of nature, science and technology. 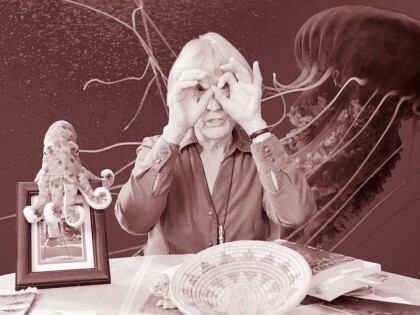 Not only that, but her works offer alternative means by which humans can interact with the earth and the environment to prevent ecological ruin. It is not a new phenomenon that young people run away from home to seek out their own lifestyles and freedom or to escape conflicts with their parents. With all its promised big city anonymity, alternative lifestyles and art scenes, Berlin has been a popular destination for those teenage runaways. Unfortunately, not many find it as expected and end up living on the street, getting hooked on drugs and falling into criminal circles. This all seems like the stereotypical narrative. But how do youngsters end up on the street? What are their stories and how do they survive? This photography exhibition documents the counter-narrative of the teenage runaway. The photographers behind the exhibition sought out the stories of the street children and youngsters of Berlin and Bucharest and asked them to tell us about themselves. ► Thursday: Now is the Time for Monsters – What Comes after Nations? The much anticipated three-day discussion is finally here! This project tackles issues of political organization and challenges the concept of a nation-state. Highlighting its failures, exclusions, and structural discrimination, the talk calls for political reform. Gramsci’s question will be approached with the lens of various disciplines such as art, literature, theory, and science, in an examination of the current geo-political structures and a creative imagining of alternative systems. 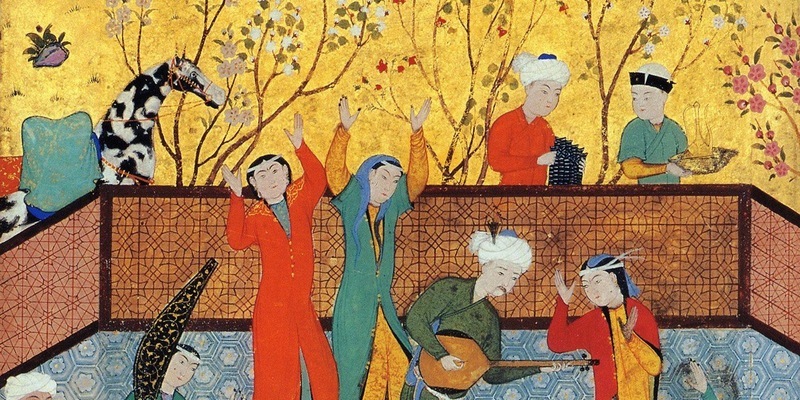 Celebrate the Iranian New Year, Norouz and welcome the spring by listening to poetry and admiring the art of Persian poetry. 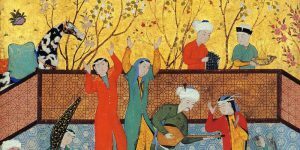 Anahita: The Arts of Asia offers an Asiatic Oriental ambiance and setting to accompany the citations of poetry legends like Rumi and Hafez. “How will we live?” was one of the pressing question that had to be dealt with in post WWII Berlin in rubble. This exhibition traces the development of the concept of German post-war modernism in architecture and urban spaces to today’s issues of the gentrification of various neighbourhoods and districts. Moreover, it explores the German idealized notions of home, life, modernism and practicality. The audience is invited to reflect on post-war social and aesthetic modernism in examining a collection of architectural models, furniture, posters, urban plans, films and historical photographs. Curated by BCB’s very own student and artist Lavia Lin (BA 3), this two-day jazz festival features plenty of concerts by Berlin’s international young musicians from locations all over the globe including Scotland, Tel Aviv, Russia, Iran and Germany. 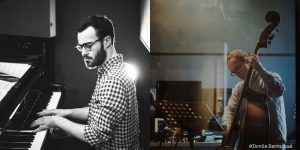 The festival kicks off today with the pianist Declan Forde and double bassist James Banner whose melodies reflect the vibrancy of Berlin’s music scene as well as their own personal backgrounds.